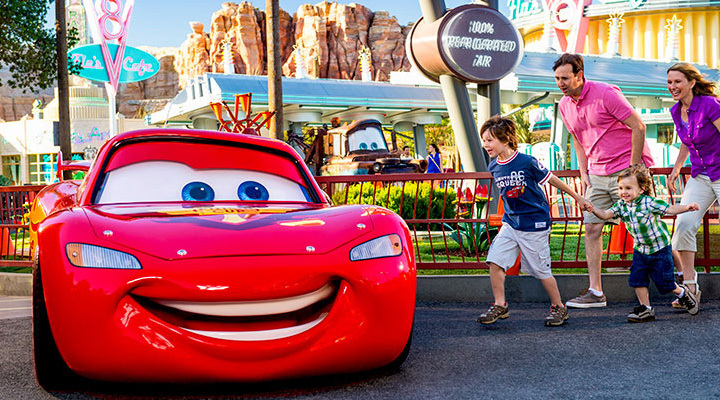 With so much to see and do between Disneyland® Park and Disney California Adventure® Park, you’ll want enough time for it all. Our Extra Day Free ticket gives you five full days of Park Hopping fun for the gate price of a 4-Day Park Hopper® Ticket. That’s like getting a day free! By having the longest length of stay possible, you’ll have the most flexibility for your vacation. You’ll also pay less per day. 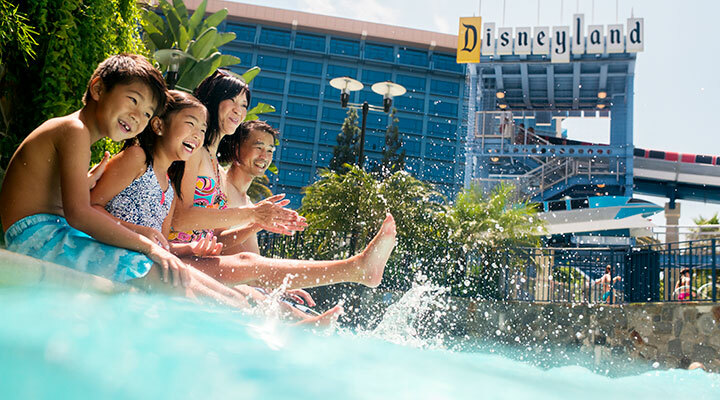 It’s our favorite way to experience the Disneyland® Resort. Race around Cars Land, pal around at Pixar Pier, and drop-in at Guardians of the Galaxy – Mission: BREAKOUT! in Disney California Adventure® Park. In Disneyland®, blast off on Space Mountain, float along Pirates of the Caribbean and live happily ever after in Fantasyland. Don’t miss any of the incredible shows, parades or fireworks on select nights.